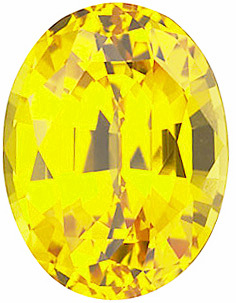 One of the many treasures that have emerged from the Chatham Lab is the beautiful synthetic Yellow Sapphire gemstone. 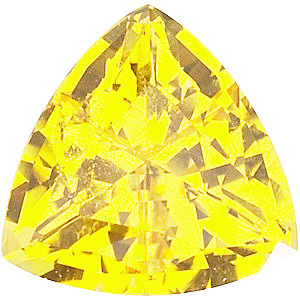 With a sunny cheerful color, there is nothing not to like about man-made Yellow Sapphire which of course is of the highest gemstone grade and clarity. Tangy. Sweet. Sun-dappled. 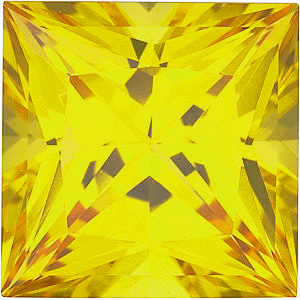 The color yellow found in man-made Yellow Sapphire is expansive as fields of sunflower and rich and amber-sweet as honey. At the same time, yellow is also sharp as fresh-picked lemons. 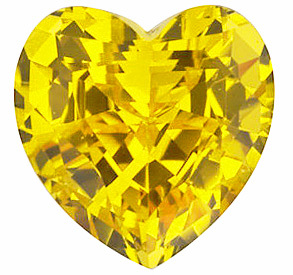 The hues of lab grown Yellow Sapphire bring cheer to our days, drawing us in like bees to flowers� sweet nectar. 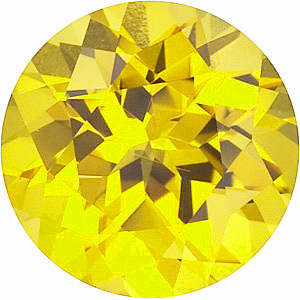 This spring, synthetic Yellow Sapphire�s fresh appeal is a welcome addition to bohemian styles and geometric designs in jewelry and fashion. 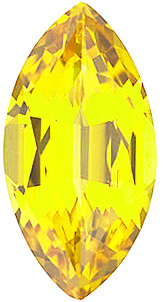 Created Yellow Sapphire, combined with other warm hues like red, pink and orange, will look great in designs with a paisley motif of fashion inspired by India. 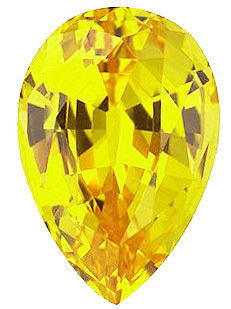 Summer features the light and subtle hues of Chatham Yellow Sapphire, a color that enchants fashionistas who want updated vintage designs reminiscent of the 1940s and 60s. For those who crave the warm tones of autumn, a dash of yellow accents eco-friendly fashions. 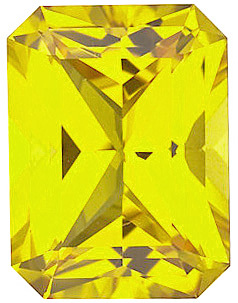 Synthetic Yellow Sapphire gems set in Victorian inspired designs lend a sense of grace to winter apparel.